Retailers, manufacturers and distributors alike have products to inventory, track, transfer, and ship need barcode stickers. Once you have your labels made, you can use one of our scanners to put your items into your own inventory system, and you’re ready to go! You can buy all the barcode supplies you need from Tri-State Business Systems. Tri-State Business Systems is a company that knows that without your barcode stickers and other barcode supplies, nothing you have can be marketed and sold. That’s lost money and lost time when it doesn’t have to be. 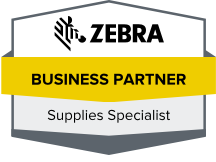 All of our high quality supplies come from brands you trust: Sony, Datamax, Zebra, TSBS. If you’re not sure what exactly you need, our customer service agents will be happy to assist you with any questions you have about our products. Whether your business needs a little extra help or your school function can’t move forward without the products we have to offer, we make it our business to help yours. Don’t let your warehouse, store, school or plant lose money over something as simple as barcode stickers! Let us help you keep things moving at the right pace. 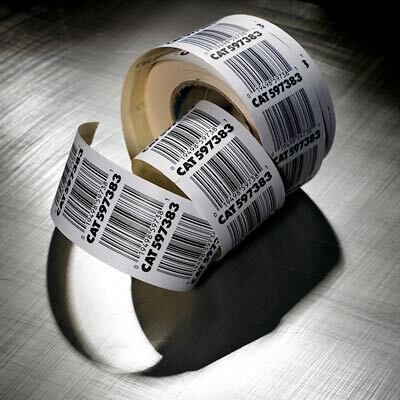 Contact the barcode supply experts at Tri-State Business Systems regarding your barcode stickers and supplies today. We proudly serve clients in Michigan, New York, Texas, Florida and across the nation.